Showing recent results 856 - 870 of 4364 products found. 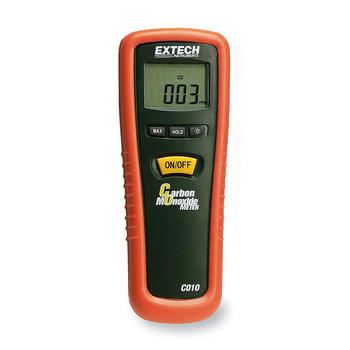 The unique combination of features offered by this instrument makes it an essential tool for power measurement and diagnostics. 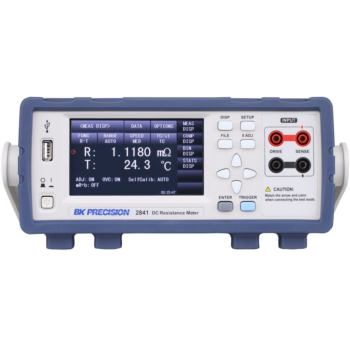 This new equipment combines the functionality of a power quality meter, combines the functionality of a power quality meter, oscilloscope and data logger in a single hand-held instrument which has been designed for safety and ease of use. ST-21 - Standard Instruments Co., LTD. Showcased is a digital environment meter that can measure light, temperatures, and sound and humidity levels. 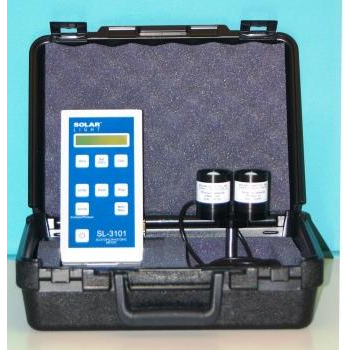 The digital analyzer is exquisitely engineered for accurate measurement. 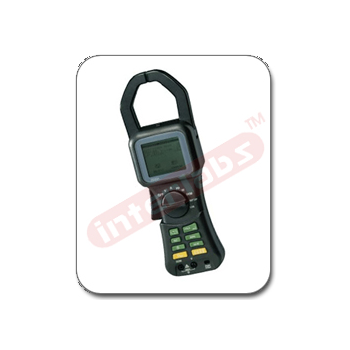 This stable and accurate multifunction meter is suitable for professional and home use. Available in various designs. OEM orders are welcome. 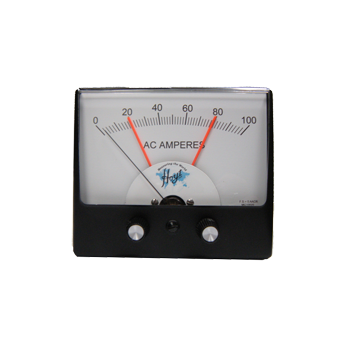 The Swain Meter™ Company manufactures portable clamp on DC ammeters that precisely measure the magnitude and direction of DC current flow on any conductor. 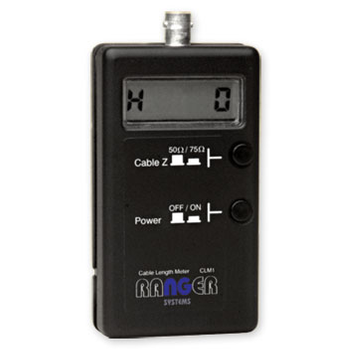 Used both onshore and offshore, Swain DC clamp on amp meters accurately read current from 5mA to 200 Amps with a resolution of 1mA in the 0-2Amp range. 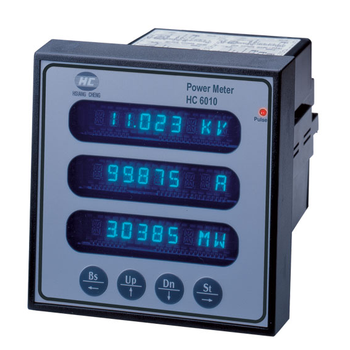 desktop precision optical power meter is Grenville company factories and research institutes for research and design of high-precision, wide-range optical power detection device, easy to operate, test accuracy, durability and other characteristics, is ideal for a cost-effective alternative to imports meter. 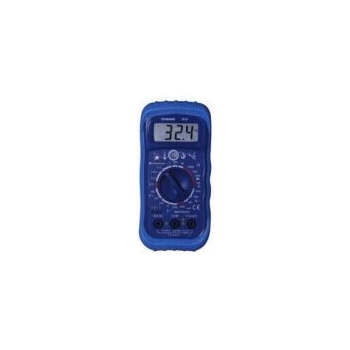 SL-3101 - Solar Light Company Inc. 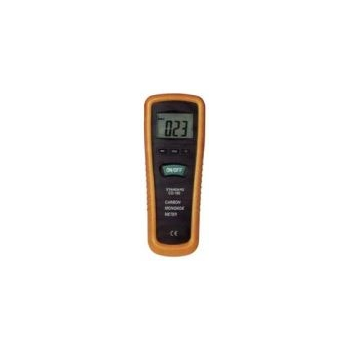 The Solar Light SnP-meter TM Model SL-3101 is a portable and innovative meter. It measures spectral response following the CIE scotopic and photopic action spectrum with on board calculations: S/P ratio, Visually effective light level,Perceived brightness. 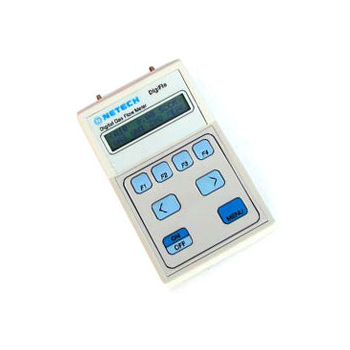 This meter is used by lighting design professionals, researchers, lamp and ballast manufacturers, and energy management consultants. 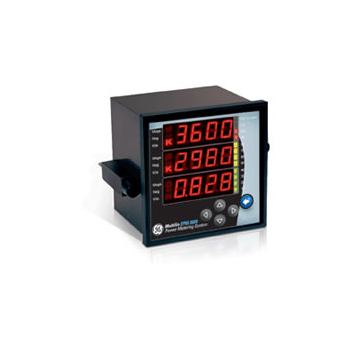 The EPM 2000 meter measures more than 40 electrical power parameters providing a low-cost, multifunction monitoring solution for industrial and power generation applications. 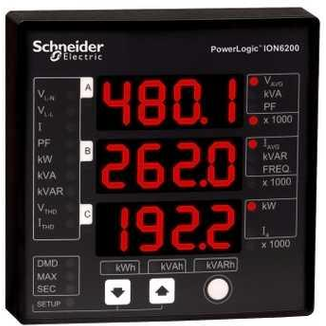 EPM 2000 can easily be mounted in a panel for generator monitoring, substation automation and more. 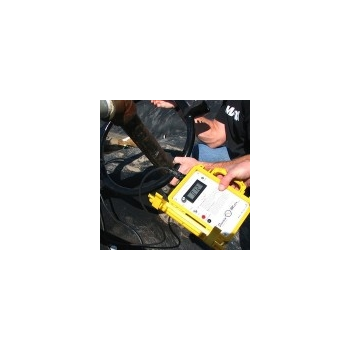 Meter can also provide data to RTUs, PLCs and other control devices.